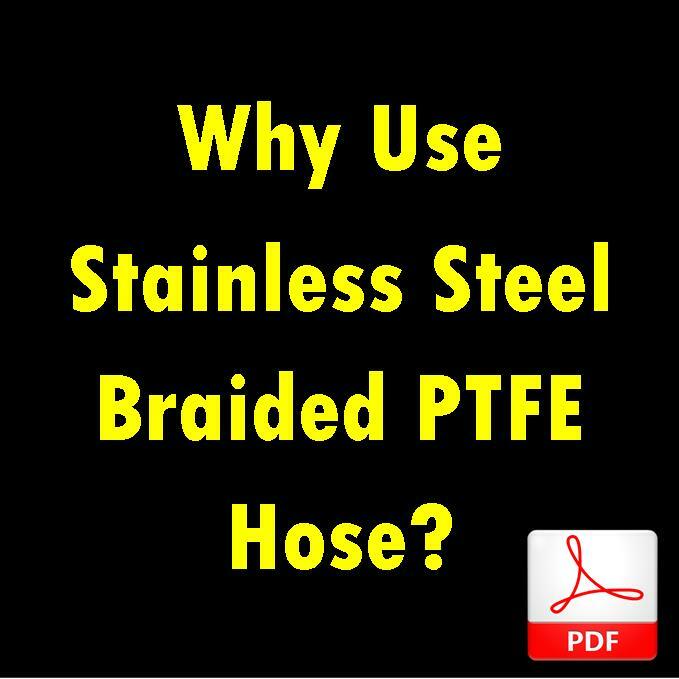 Paragon Performance: Search by Hose I.D. Search for hoses by their hose I.D. We have many predesigned configurations to offer. There are literally tens of thousands of combinations available; just ask if you don’t see the hose configuration you are looking for. Need to transfer or flow your fluids? 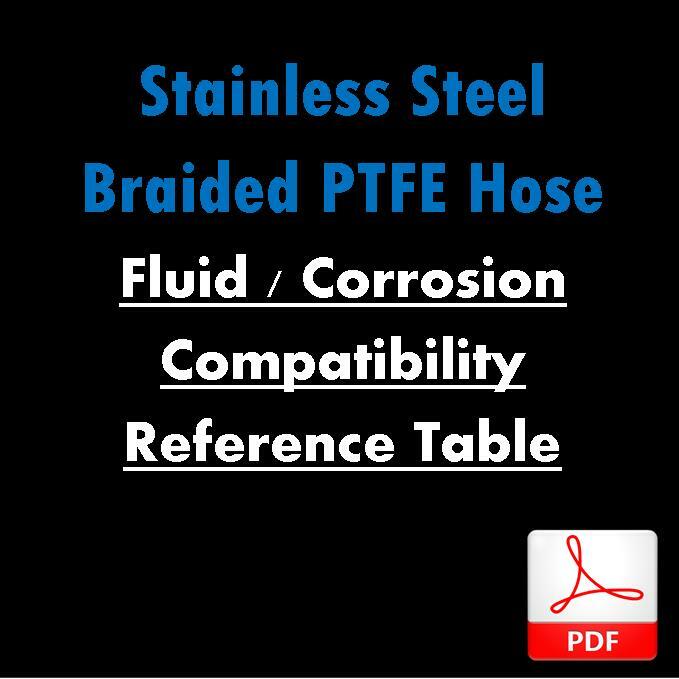 Click on the hose size below to see hose assemblies. 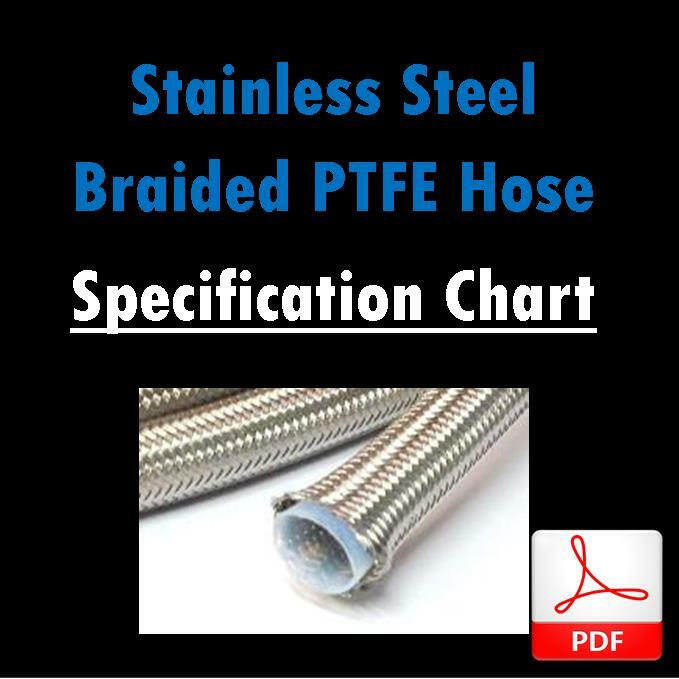 PTFE Stainless Steel Braided Hose is a great solution for a variety of chemicals. See a list here. We make all of our lines to order which makes it easy for our customers to customize a hose assembly for their exact need.